Deep Sea Blue blackout fabric with the same coloured backing is reminiscent of the shade of deep waters. This nautical blind fabric will work beautifully when placed in a room alongside whites, blues and all types of natural wood. 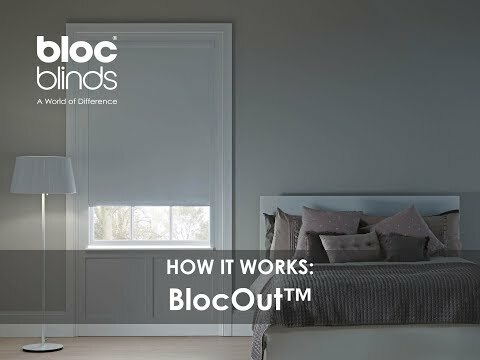 Roll down your blind and enjoy the privacy and darkness provided by the blackout fabric.